Feb 12, 2019 | Posted by G.S. Love the people here and the things they do are awesome!!!!!!!! Feb 2, 2019 | Posted by V.V. 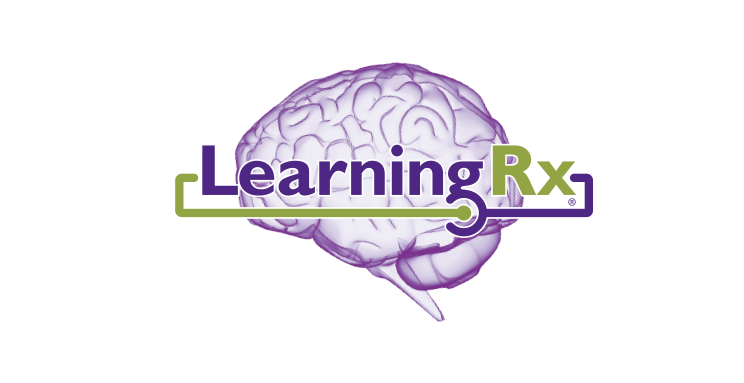 Learning Rx is the best! I've learned so much already and can't wait to learn more!! I love all the staff.n There the best! Jan 27, 2019 | Posted by R.W. Jan 20, 2019 | Posted by J.A.